The Yakovlevs specialise in celebrating a wedding in a never-to-be-forgotten sequence that will thrill all onlookers. Our eight-minute display combines close formation aerobatics, such as a loops and barrel rolls, as well as exciting opposition passes where the aircraft are set on a head-to-head path, yet cross safely! 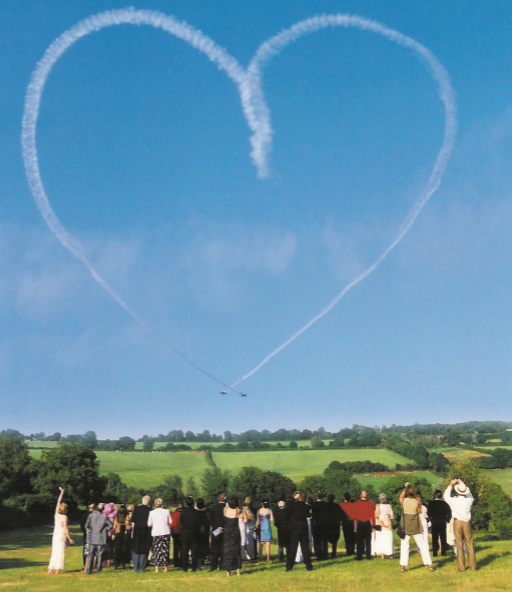 We close the show by tracing a heart in the sky – a unique and unusual opportunity for photographs and a special moment to add to that very special day. We are good at keeping a secret too! As for the organisation – our service is complete and comprehensive – we organise all the necessary permissions and agreements in advance with the authorities. 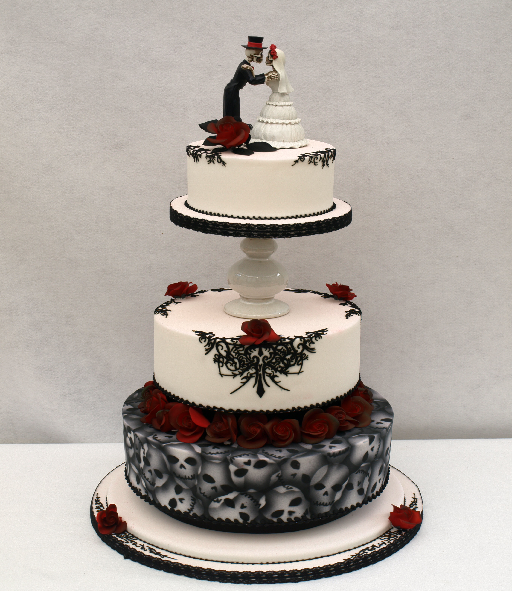 Give us a call to discuss how we can enhance your wedding celebrations. It’s also a lot less expensive than you may think!